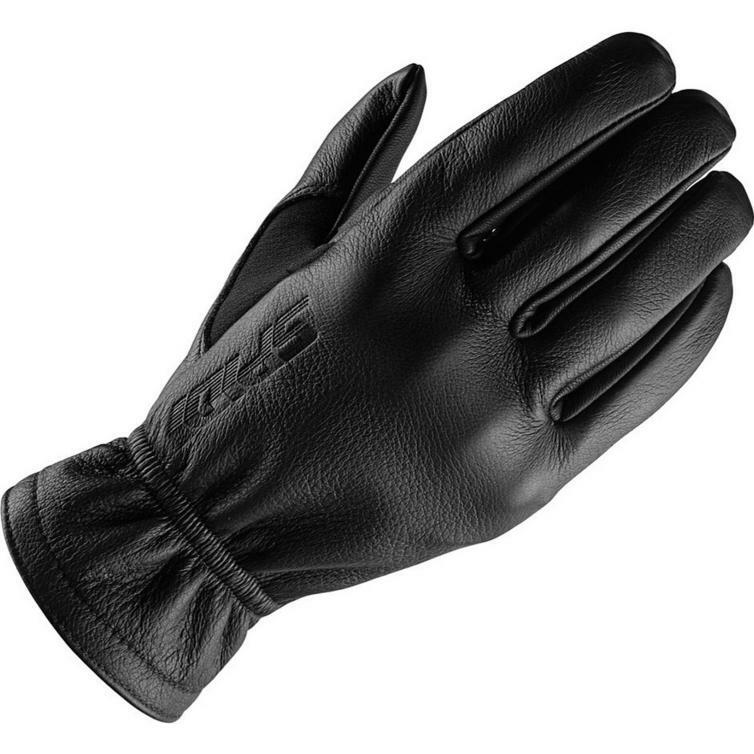 The Spidi Thunderbird Leather Motorcycle Gloves are part of the latest Spidi collection. The Thunderbird by Spidi is a short motorcycle glove, tailored with fine goat (palm) and deer (back) skins and featuring a classic design that fits perfectly with vintage bikes and cafe racers. This combination of leathers is instrumental in providing ultimate comfort and perfect grip. View all Spidi Motorcycle Gloves. 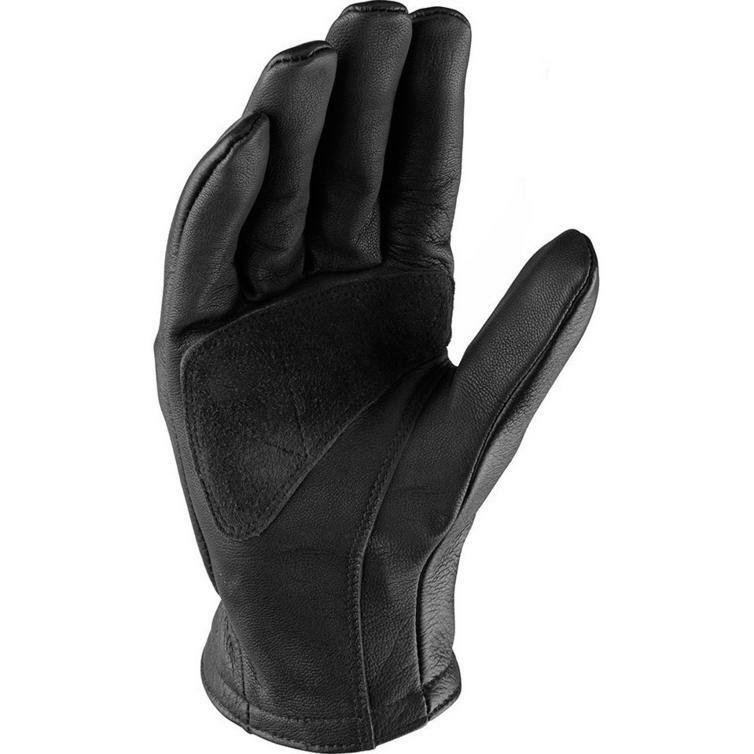 View all Cruiser Motorcycle Gloves.